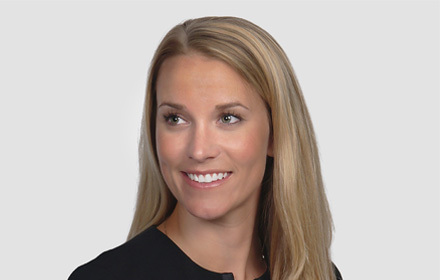 Lindsey A. Strachan is an Associate in the Richmond, Virginia, office of Jackson Lewis P.C. Her practice focuses on representing employers in state and federal courts and agencies in workplace and employment matters, including single plaintiff and class action litigations. Ms. Strachan also works with her clients to provide preventive advice and counsel. Prior to joining Jackson Lewis, Ms. Strachan gained litigation experience defending employers and corporations at national and regional firms. While attending law school, Ms. Strachan served as the Executive Editor for the Richmond Journal of Law and Technology, as a member of the Moot Court Board, and as a Teaching Assistant. Ms. Strachan received three CALI Excellence for the Future Awards and was awarded the Orrell-Brown Award for her clinical work. She is a Richmond native and is an active member of several community organizations. Lindsey Strachan Authors "Arbitration agreements and class waivers after Epic Systems: A practical guide for employers"